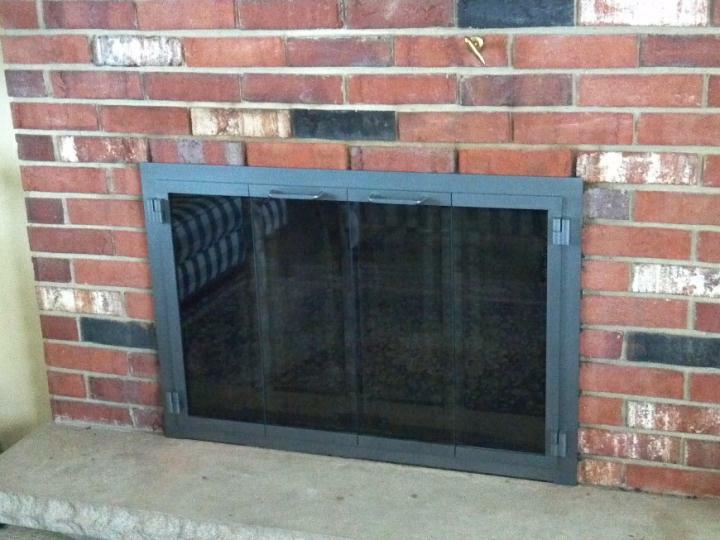 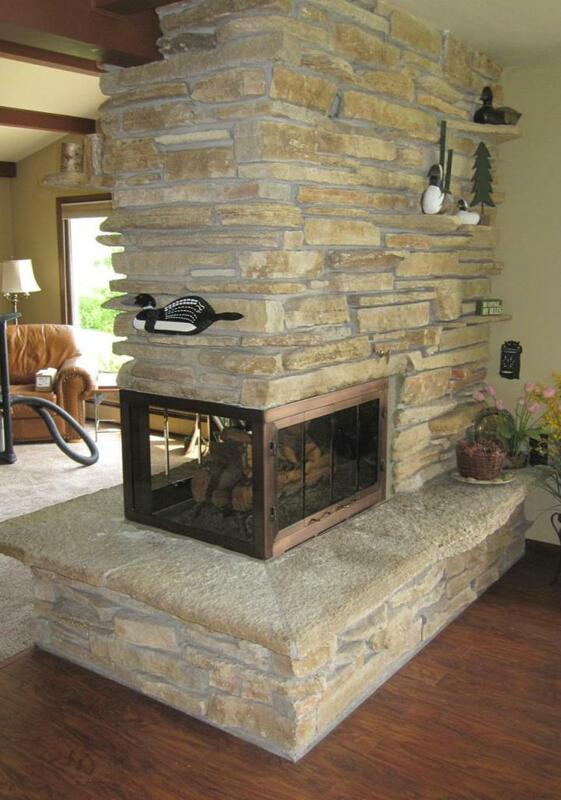 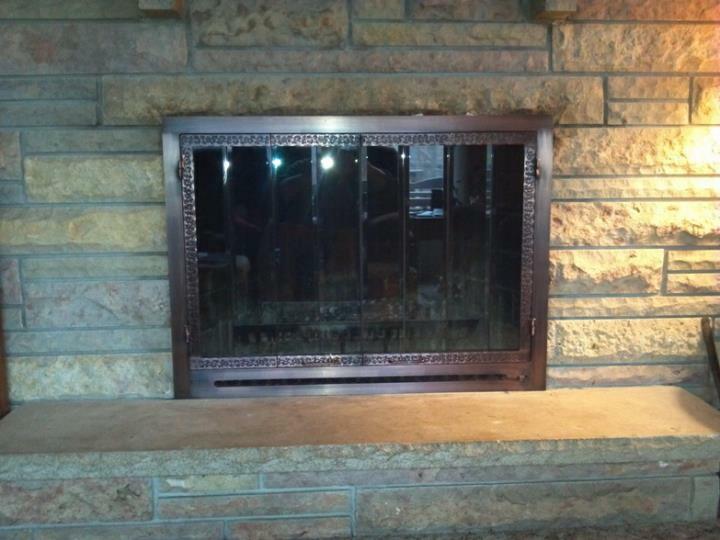 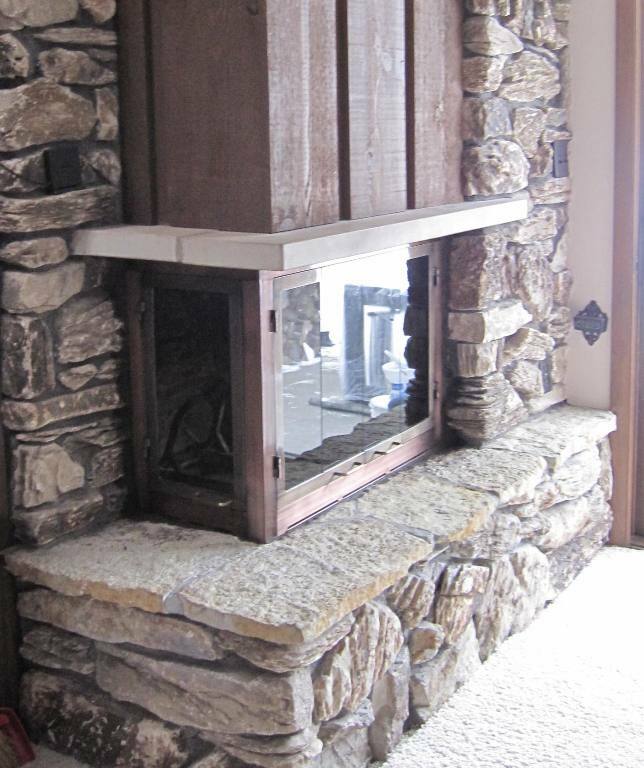 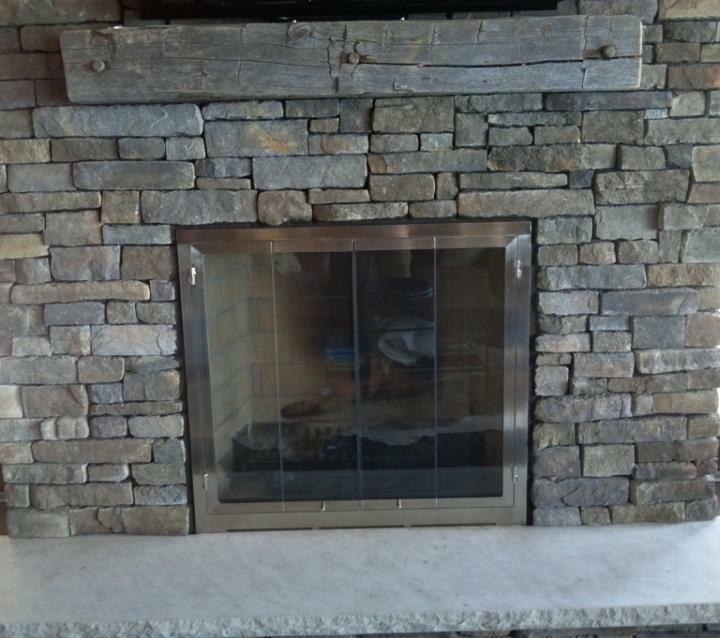 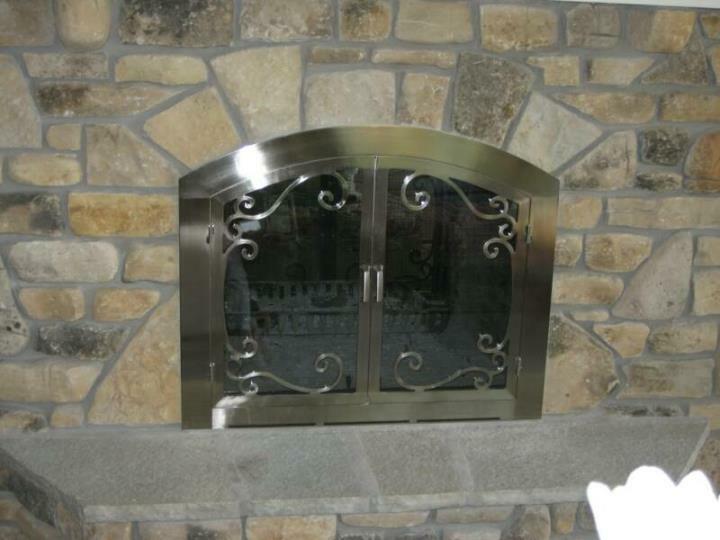 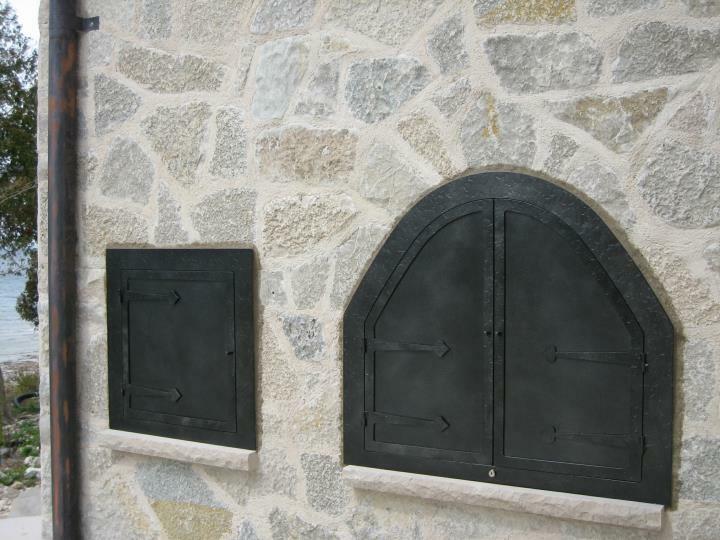 Fireplace doors are available in virtually any style imaginable. 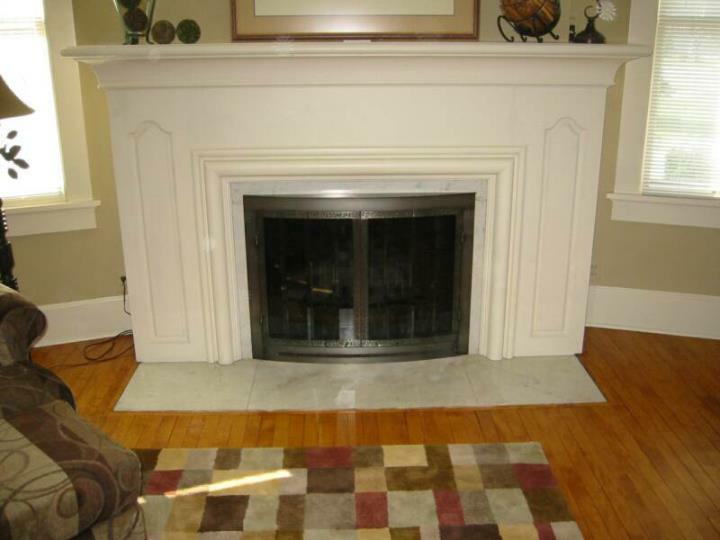 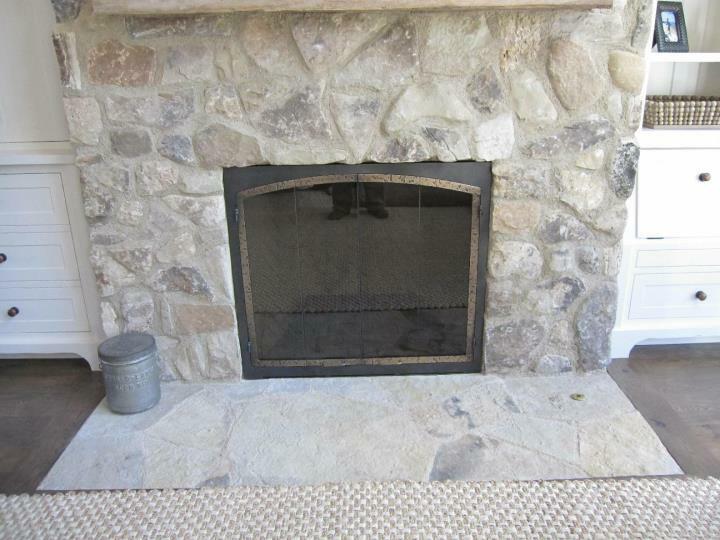 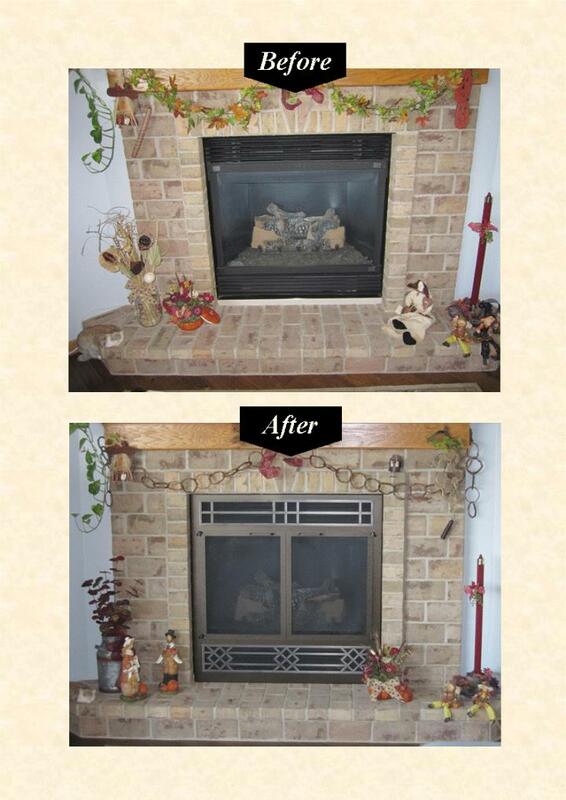 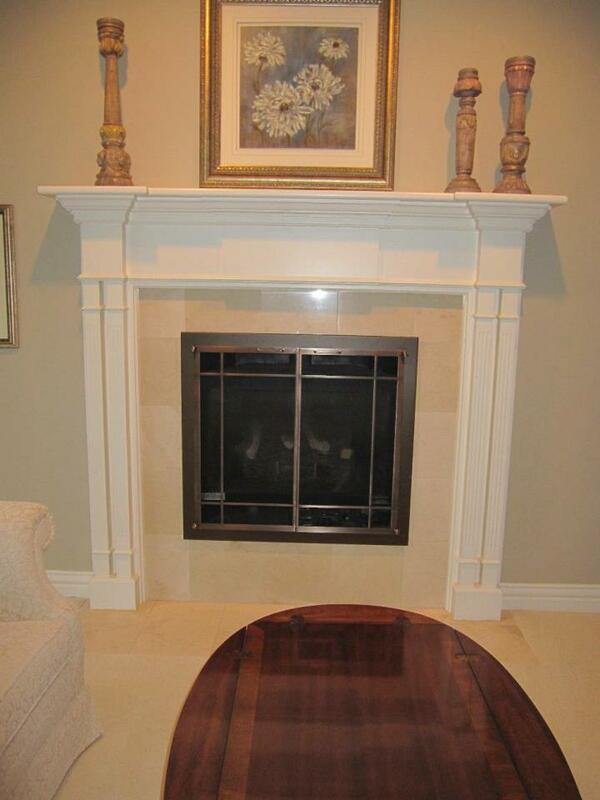 Whether your fireplace is square, arched or somewhere in between, there is a door to fit. 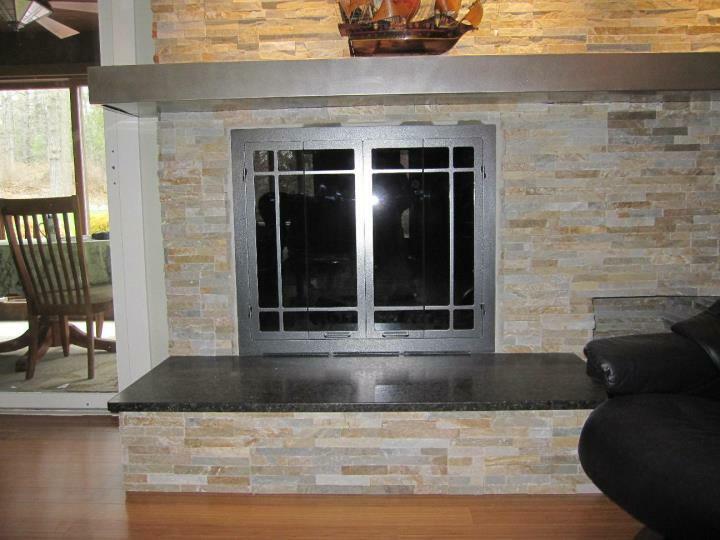 There are many finishes and styles to choose from to enhance any decor. 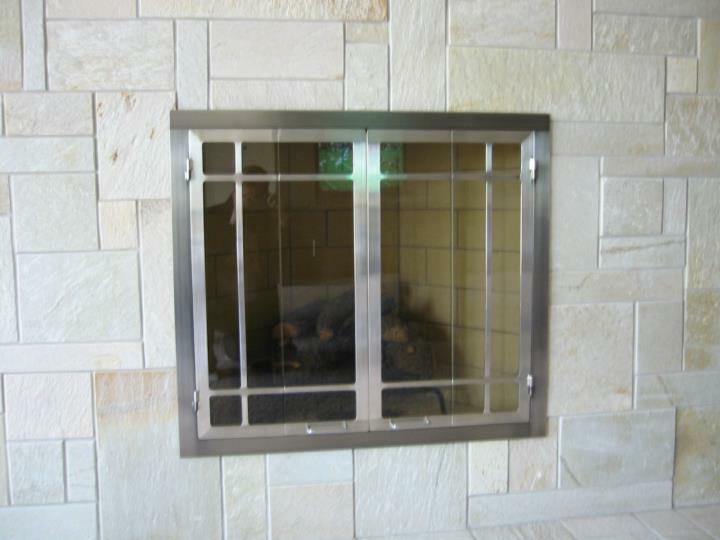 Options available on doors include tinted glass, ceramic glass, mesh doors(replacing sliding mesh or glass), beveled glass and embossing. 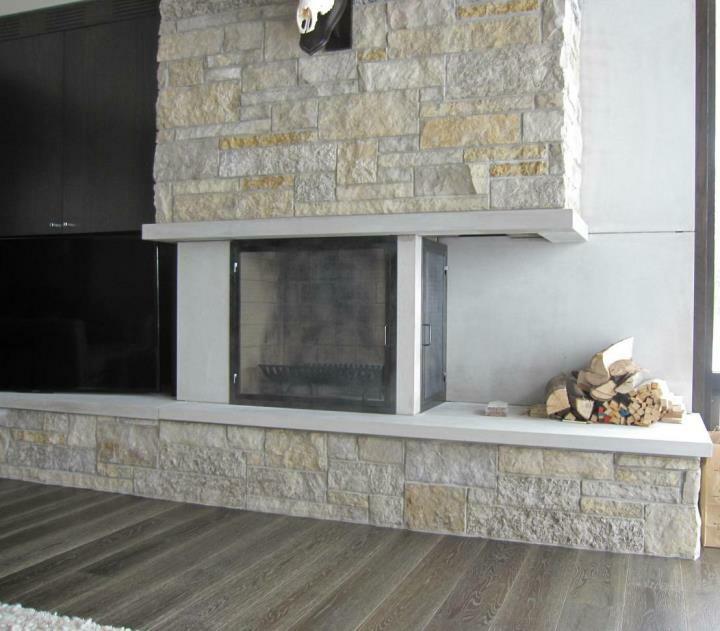 We offer friendly, personal service to help guide you through the selection process, as well as, installation and "in-home" consultations. 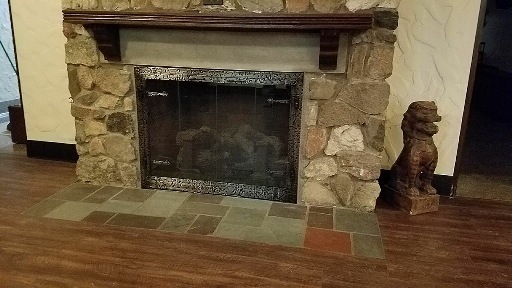 Take a few minutes to browse through the photos or click on the links below and see how each fireplace door is a unique way to enhance your decor and improve your fireplace. 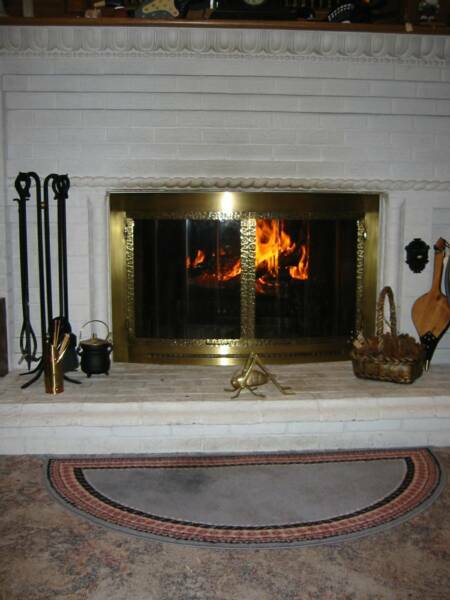 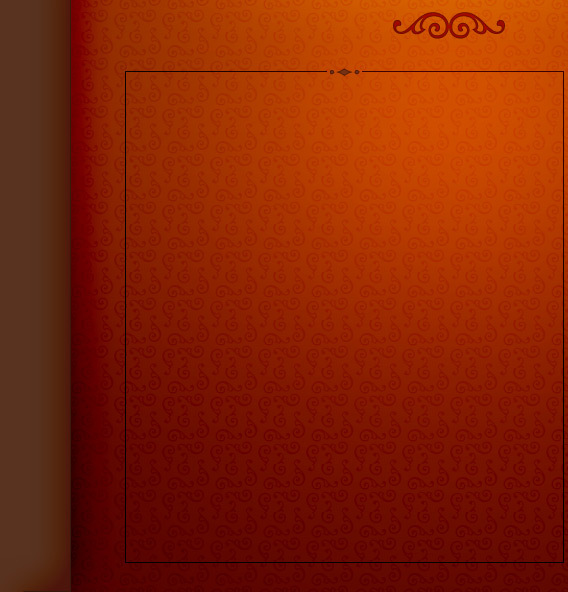 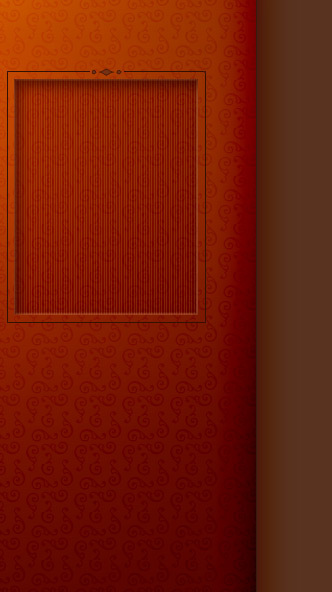 Fireplace doors are available in virturally any style imaginable.